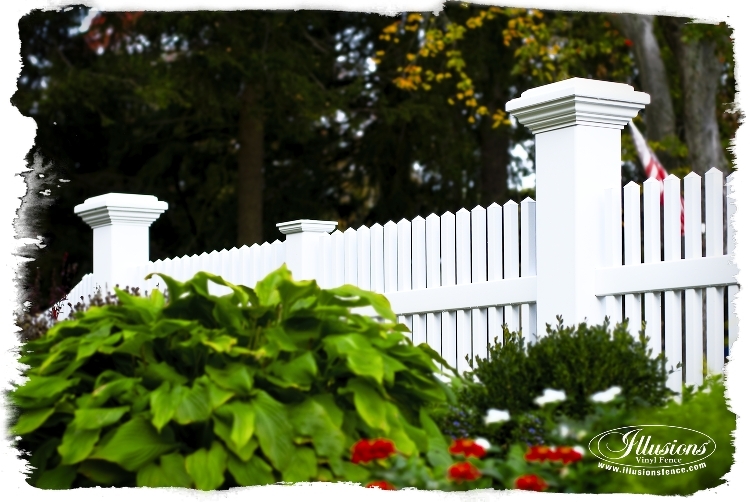 Forever Fence founded by owner/operator Emilio in 2000, has been at the forefront of all fencing services throughout New Jersey, Western New York, and Eastern Pennsylvania. Growing up and coming of age in the fence industry developed Emilio’s superior work ethic, relentless ambition, and vast experience. All those traits served as a positive impetus for him to embrace his entrepreneurial spirit and launch Forever Fence. It is evident that those motivating qualities still resonate greatly, and are reflected in Forever Fence’s successfully accomplished projects for the last 16 years. From residential, to industrial, to commercial - there is no job too small or too big for the well versed team at Forever Fence. Drawing upon his diverse fencing experience and keen communication skills, Emilio not only acknowledges, but appreciates that each of his customers' jobs are unique and vital. Emilio works hand and hand with his broad range of clientele in listening to their fencing needs and helping them from conception to installation. 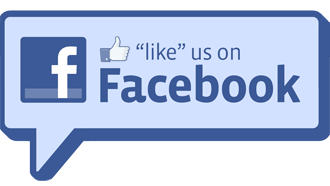 This personal touch of customer service and two way communication gives Emilio’s customers a sense of satisfaction. That satisfaction is amplified when the job is executed in a professional and prompt manner. Forever Fence lives up to their name by fulfilling their Maintenance Free Fencing practice; 'fences that are forever.' 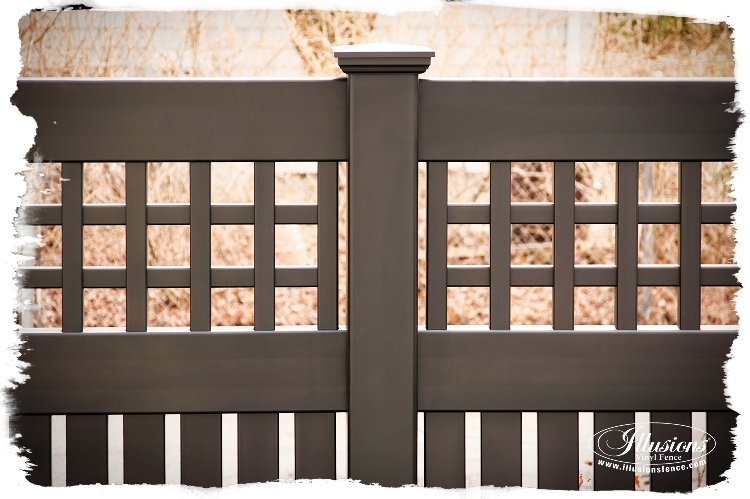 They also take pride in utilizing high quality fence materials including Illusions Vinyl Fence, Grand Illusions Vinyl WoodBond wood grain PVC vinyl fence, Grand Illusions Color Spectrum matte finish color PVC vinyl fence, Eastern Ornamental (Aluminum) Fence, Eastern White Cedar Brand wood fence products, and Eastern Chain Link Fence.